Is a new type of 5G-ready RAM that not only gives incredible speed but also longer battery life headed for Samsung’s flagship? 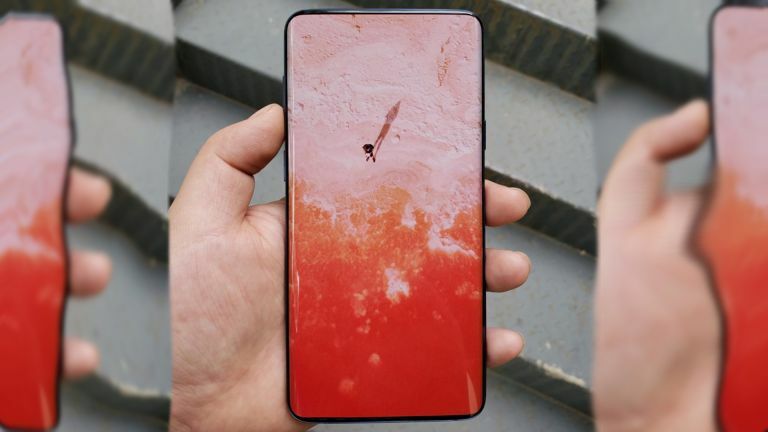 The new Samsung Galaxy S10 could bring some stunning new features including 5G and battery life enhancements thanks to a new type of RAM. Samsung has developed a new type of RAM which promises to push the boundaries of what we currently class as the limits of smartphones. The new LPDDR5 RAM, which comes in an 8GB module, has what Samsung says is an industry first 10-nanometre build. Why is that a good thing? It means this new memory is able to deal with the demanding needs of a future device that packs in 5G connectivity and advanced artificial intelligence. Ahem, Galaxy S10, anyone? Previous rumours have pointed toward 5G capabilities in the new Galaxy S10, due out early next year. If this new RAM makes an appearance in one of the three S10 handsets expected, it could mean a future-proof handset ready for the 5G roll-out that 2019 is expected to feature. On top of the speed this will offer, Samsung says it also represents battery saving potential of up to 30 percent on the current best offering. By doubling the number of memory "banks" from eight to 16, higher speeds can be attained while lowering power consumption. The RAM can even lower its power usage to suit the operating speed needed for the particular app. There is also a "deep sleep mode" which cuts power usage to around half when in idle mode compared to current LPDDR4X DRAM. Despite these bold power saving claims Samsung doesn't stop there and goes on to say this new RAM will also be super-fast. That means the ability to transfer up to 6,400 megabits per second, which in real-word speak means about 14 Full HD videos – aka 51.2GB – per second. Yes, that's not a mistake – per second. Okay, you won’t that speed in real life but that’s a mighty impressive theoretical maximum. Expect to see this new wonder memory make an appearance in devices soon, specifically the new Galaxy S10 line-up which you can read all about here.